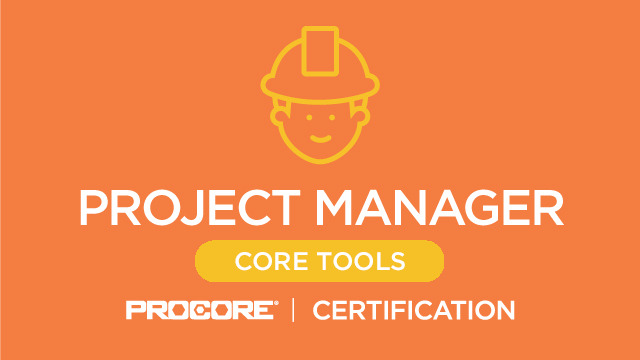 Become a "Procore Certified Project Manager (Core Tools)" by demonstrating your understanding of Procore's tools and best practices in the Core Tools product line. 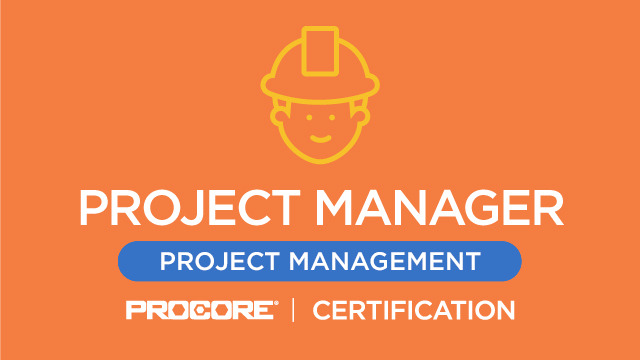 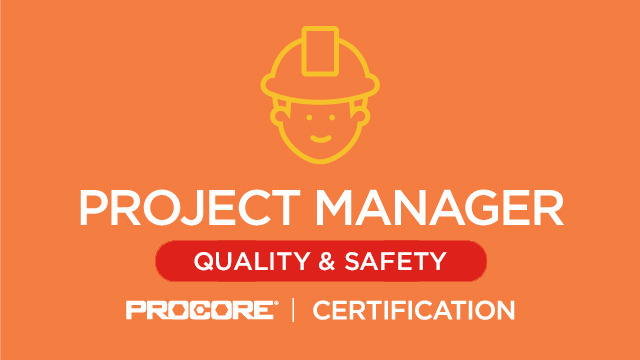 Become a "Procore Certified Project Manager (Project Management)" by demonstrating your understanding of Procore's tools and best practices in the Project Management product line. 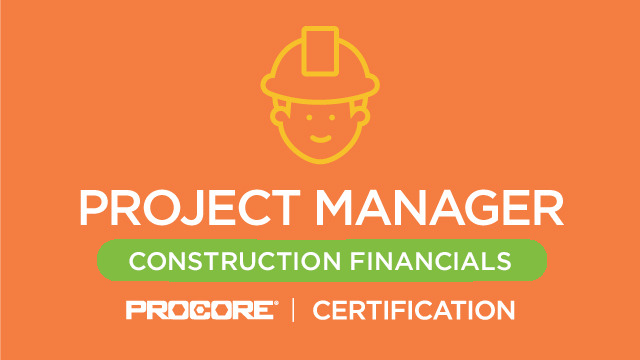 Become a "Procore Certified Project Manager" by demonstrating your understanding of Procore's financial tools and best practices. 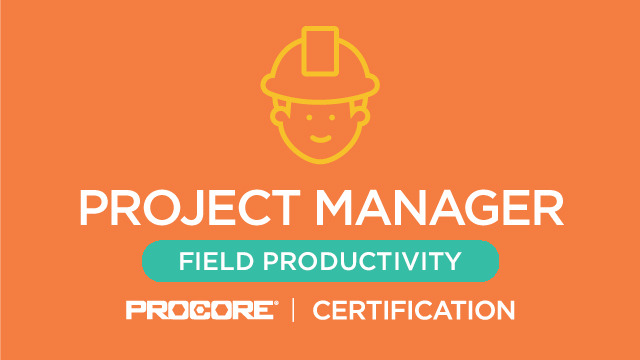 Become a "Procore Certified Project Manager (Field Productivity)" by demonstrating your understanding of Procore's tools and best practices. 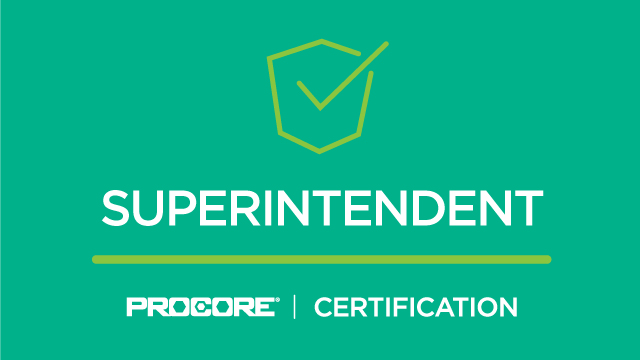 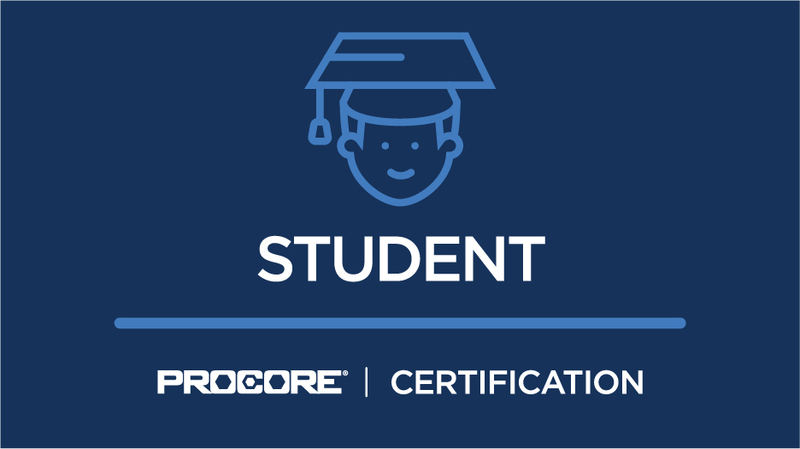 Become a "Procore Certified Superintendent" by demonstrating your understanding of Procore's tools and best practices. 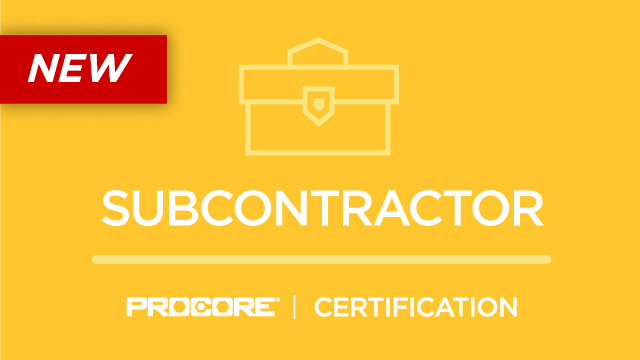 Become a "Procore Certified Subcontractor" by demonstrating your understanding of Procore's tools and best practices. 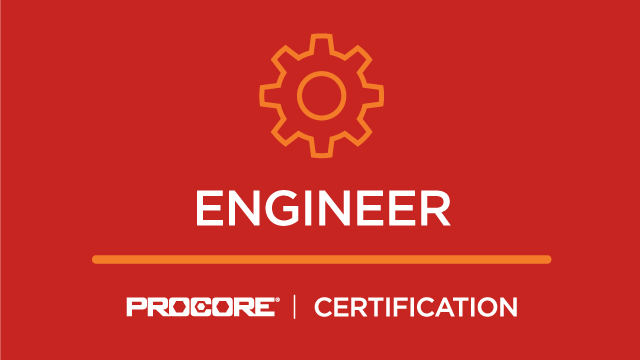 Become a "Procore Certified Engineer" by demonstrating your understanding of Procore's tools and best practices. 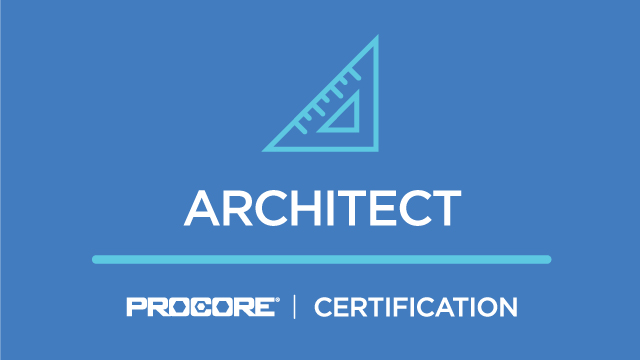 Become a "Procore Certified Architect" by demonstrating your understanding of Procore's tools and best practices.